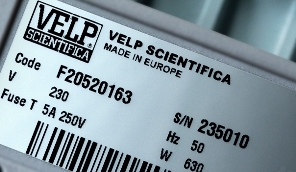 VELP Scientifica is committed to quality and the Business Operating Systems in place ensure compliance to the high quality standards aimed at. The VELP Management team is fully aware of its social responsabilities and of the impact of its activities on the territory, on the community and on the system within which it operates. Constant improvement of the working environment.